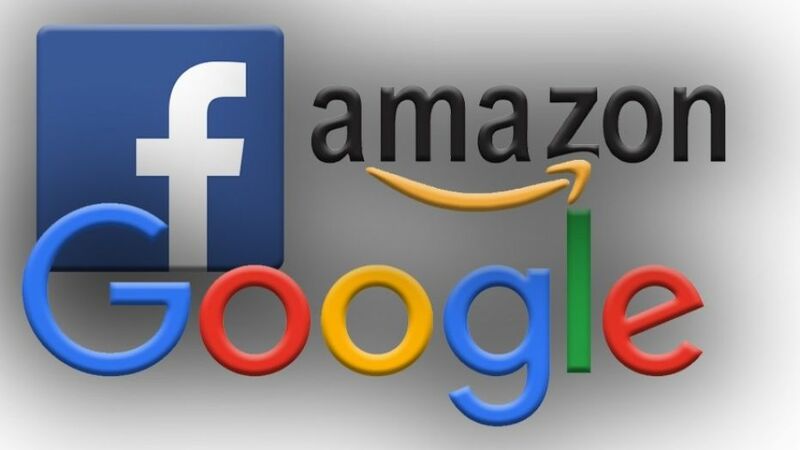 Facebook and its fast-growing Marketplace initiative poses a serious threat to the classified advertising services offered by the world’s “Big Six” multinational classified companies, a new report from the AIM Group shows. Facebook Marketplace is an aggressive challenger. Launched formally a little over a year ago, it’s now in at least 25 countries and it’s experimenting with social commerce payments in Thailand. It competes directly with Craigslist and Naspers’s site / app OLX, along with well-funded apps like LetGo (also owned by Naspers in the U.S.) and OfferUp. Facebook Marketplace is also working with auto dealers and websites on car listings; two real estate sites for apartment listings, and EBay for a “daily deals” feature. The 110-page report covers all of the “Big Six,” including Axel Springer, Craigslist, EBay, Naspers, Schibsted and Recruit Holdings of Japan; technology trends in classified / marketplace advertising; Nextdoor, Efritin of Nigeria, LeBonCoin of France and Xianyu and Zhuan Zhuan of China; and nine startups. It also includes country-by-country analyses of the key horizontal (or general classified) marketplaces in 40 countries worldwide. The 2017-18 Global Classified Advertising Annual is available at AIMGroup.com for $1,495 with a money-back guarantee.